Starting and running a small business successfully takes a lot of long hours, hard work, and trial-and-error attempts to climb the ladder of success. 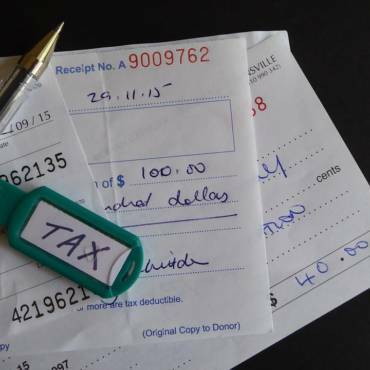 Accounting is an area where many small business owners struggle to manage. The following articles can help, with tips, advice, and more to help set your business up for financial success. 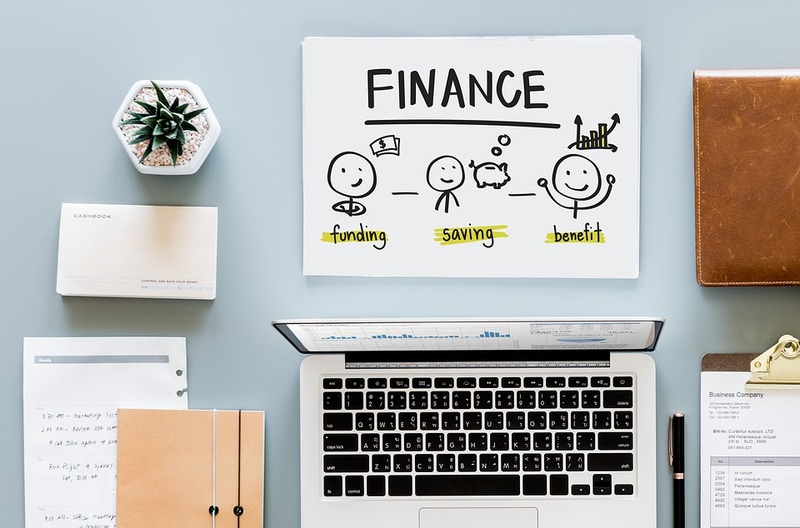 It can be a bit overwhelming to remember all of the little things that you need to stay on top of to ensure financial stability for your small business. 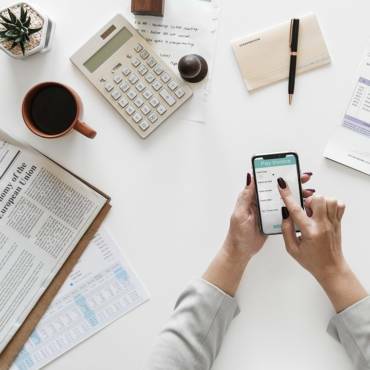 By managing your accounting properly, keeping track of all of your expenses and costs, making accurate financial projections and other steps, you can get your finances under control and make the moves toward success. Small business owners need to keep their personal finances in check while also managing the accounting needs of their company – it can be quite the juggling act! From a retirement fund to investments, and from keeping your business and personal finances separate to automating your bill payments, this article offers some important tips. Owning and running a small business can be rewarding as well as freeing; to be in control of one’s own professional destiny and create a chance to build a financial legacy is appealing. But before you quit your job with its steady income, there are some important pieces of financial advice that you should consider, and steps to take to ensure your best chance of success in starting your new venture. There are some notable benefits to be had from outsourcing your small business accounting. 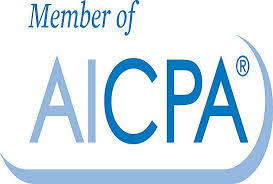 Primarily, it can be more cost-effective, since outside support is typically more affordable than hiring a full time employee or team to provide your CPA services. 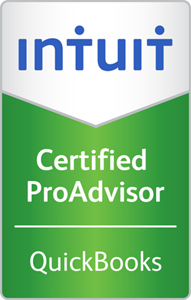 Your business can also benefit from a greater level of expertise, and other advantages. By setting measurable goals, ensuring the accuracy and comprehensiveness of financial statements, identifying ways to save your company money and more, support from a professional accountant may be the key to your small business’ success. In this article, learn how working with a professional CPA can promote the growth of your company.